PBA guards Scottie Thompson and Paolo Taha have dished out countless assists in their respective basketball careers, but none bigger than the most recent. Together with Ginebra San Miguel, Inc. employees, the two delivered a thousand shoeboxes containing gift items to around 700 families of Tenement in Taguig through the Give Love: Ginebra San Miguel Shoebox Project. Aside from the packages, jersey uniforms were also given to over 90 young participants of the pickup games led by DJ Mike Swift. "Sports definitely changed the complexion of tenement. Basketball changed their lives," the man known as "Mr. Pinoy Hoops" was quoted in a press release. "It took a lot of kids off the streets and it gave them another outlet. 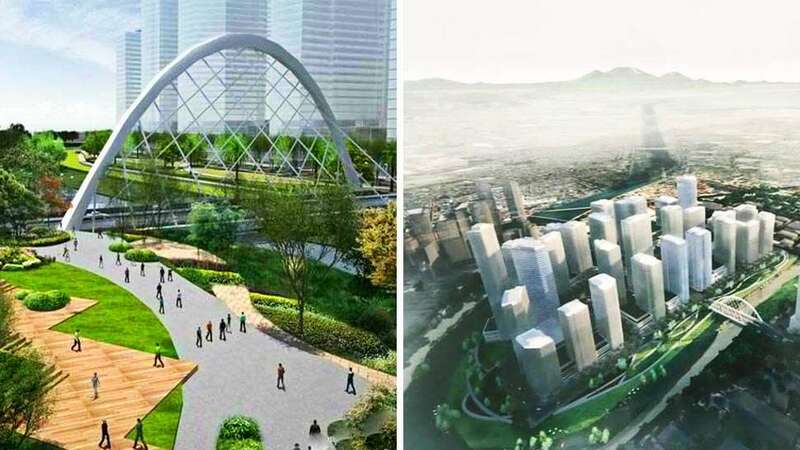 I think this shoebox project with Ginebra will be a long-lasting memory for them, especially that this place is filled with Ginebra fans, and the attitude of the people of tenement is never say die." 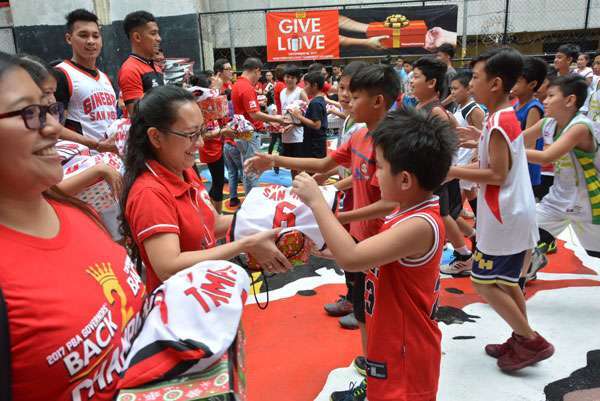 The charity event coincided with the reveal of a mural painting showing the iconic basketball court's paint job and Ginebra's popular never-say-die mantra. 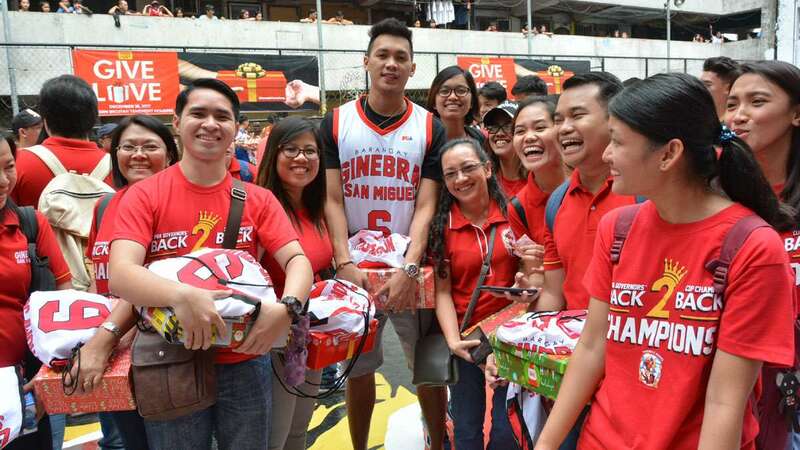 The same gift-giving also took place at Barangay Subangdaku in Mandaue City, Cebu and Sitio Kulafu in Davao City.